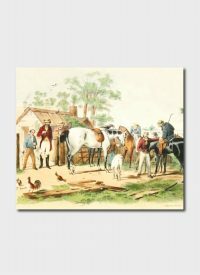 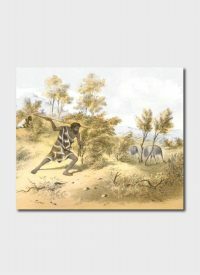 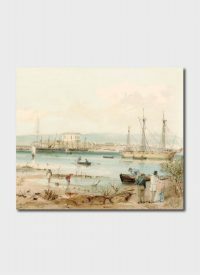 Samuel Thomas Gill (1818-1880) was a prolific artist and illustrator working in colonial Australia from the mid 19th Century. 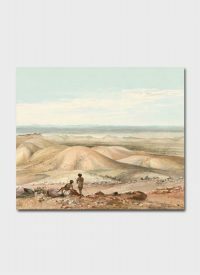 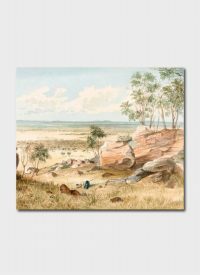 Gill arrived in South Australia from England in December 1839, and his artwork in South Australia includes drawings made on an exploring party to the Spencer Gulf and portraits of prominent South Australians. 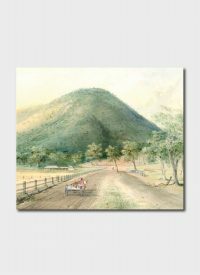 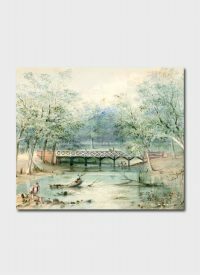 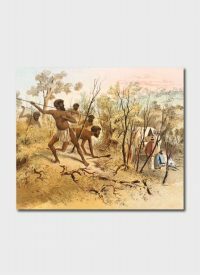 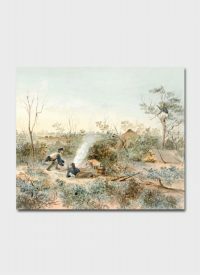 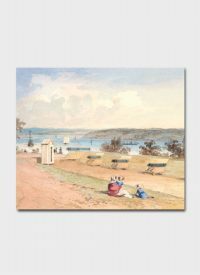 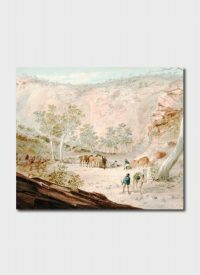 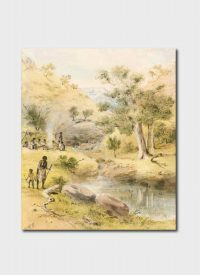 When he spent many years traveling in Victoria and New South Wales, sketching what he saw and producing lithographs intended to appeal to colonists and those in Britain with an interest in Australia.